Several years ago I began a journey to discover more about the liturgical calendar and contemplative practices. 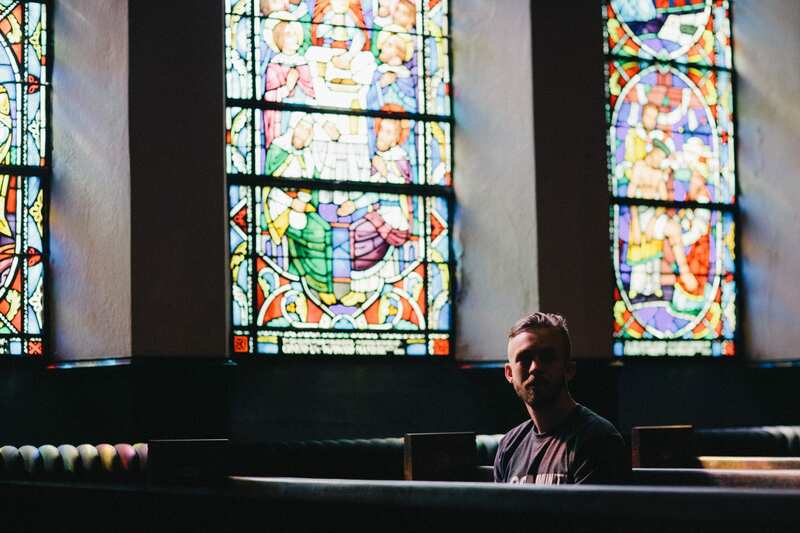 Coming from a conservative evangelical upbringing much of what I found was new and I thoroughly enjoyed learning and beginning to consider how I might deepen my own walk with God through engaging in some of the practices I discovered. Lent became one of those practices for me. The first year it caught me a bit off guard, I wasn’t really prepared and hadn’t spent much time thinking through how I would observe Lent. In the succeeding years I have prepared more, marking on my calendar when Ash Wednesday is and beginning to consider what I will “fast” from for the forty days marking the time until Easter Sunday. A few years ago when I attended the Lay Counseling Certificate training at The Allender Center we had a teaching about what happens when we begin to enter our stories. The diagram that was presented included how we dip down into death and we wait for resurrection. Part of the discussion was about how we can try to skip the death, wanting to just have life, but that’s not realistic. Our wounds, the places in our stories where shalom has been shattered, all leave us aware of death and waiting for resurrection. Shalom shattered in the past, and in the present. As I wrote last week I have been aware in the here and now of both places of death and life. That is my reality coming into Lent. I have been asking myself, “Who is Jesus for me now?” The asking leads me to discovering where I turn to other things, often without even thinking, to ease my suffering or distract from the weight of my day. In those moments I live as if Jesus is not enough for me now. As I enter into Lent this year I am choosing to “fast” from some of my “go to” things, choosing instead to engage with Jesus in the here and now in hopes of expanding my hearts experience of who He is for me now. Already today I have felt the shift in my body as I feel the ache that isn’t numbed and have that moment to cognitively choose Jesus instead. My journey with Lent has begun. I invite you to consider your own journey with Lent this year and see where it may take you. Thank you for sharing your heart, Tracy. I am reminded to “Taste and see that the Lord is good…” as I read your words and continue to ponder where Jesus has been leading me in preparation for this time. I have felt the invitation into a deeper death knowing that means a greater resurrection to come, and I trust that Jesus will be enough for me during this time. I am feeling grateful for His presence. May He meet you in amazing ways during this time of intentional turning toward Him. Much love and many blessings to you.